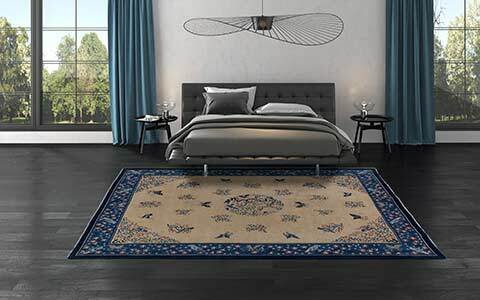 With the experience of three generations of carpet trade, the Mischioff AG sets new standards for the exclusive production of modern, handknotted carpets. 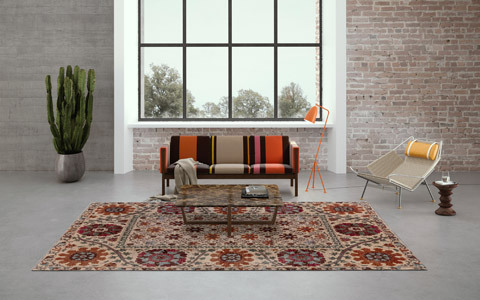 Whether kilim or carpet - the diverse collections are exclusively handmade. 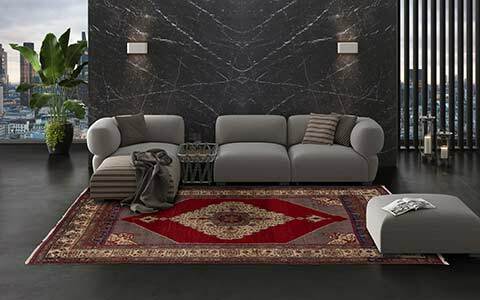 The use of high-quality natural material forms the carpet's basis. All designs are created by the two brothers Dani and Sascha Misio, who are responsible as managing directors of the company at the same time. 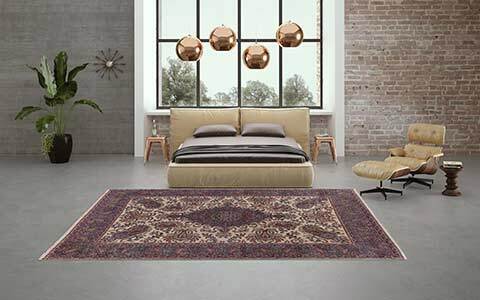 The constant contact with our rug manufacturing centre in Nepal ensures the perfect realization of the designs and the final product's high quality. 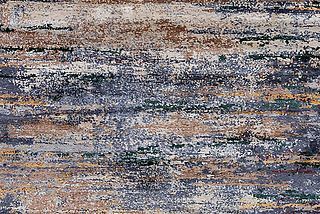 Contemporary woolen rugs or exquisite silk carpets, the remarkable diversity within the Mischioff Collection offers suitable rugs for every taste and decorating style. A large part of the collections is individually producible in custom size or custom colours. 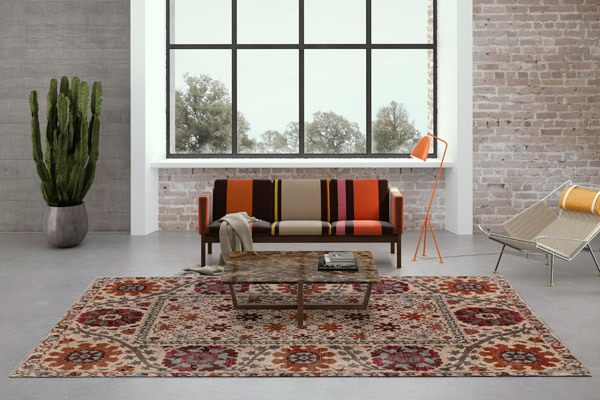 Each collection has its own characteristic, picks up its own theme world and differs in the knotting technique, the materials used, the quality and accordingly in their appearance. 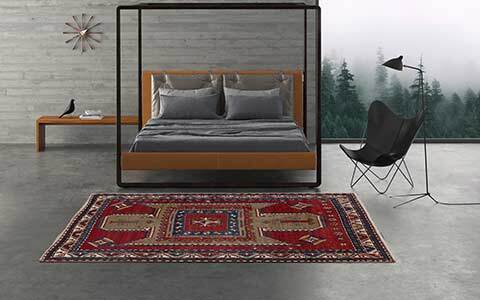 Immerse yourself in the world of handmade designer rugs and discover the diversity of our modern, high-quality carpet collections. 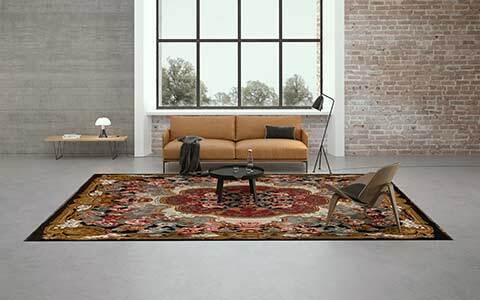 Classics carpets and collectibles by Mischioff.